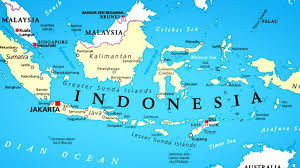 The Indonesian national society ORARI reports new amateur radio regulations have been issued with new bands including 5 MHz. This is the WRC-15 Secondary allocation 5351.5 – 5366.5 kHz with 15W EIRP for top class licensees. All modes are permitted; the IARU 60m Band plan being recommended. The Ministry of Communications and Information Technology of the Republic of Indonesia issued the new Amateur Radio Regulations dated December 31, 2018. 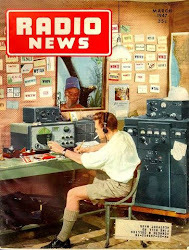 New bands at 136 kHz and 472 kHz have also been made available.